Captain America opened this past weekend and made 65 Million beating Harry Potter at the box office!! For those who don't know Steve Rodgers is Captain America. He was just a small guy who wanted to serve his country and show all those bully's who was boss. A German Scientist who works for the US recuited him into the Army and picked him for the test subject for their new Super Soldier Serum, and it worked! Thus Captain America was born!! Did you guys see it? and did you like it? I saw it opening day with my mother and I LOVED it! No quite as good as Thor in my opinion but defiantly better than Green Lantern. If you haven't seen it yet and plan on it, make sure you stay after the credits! 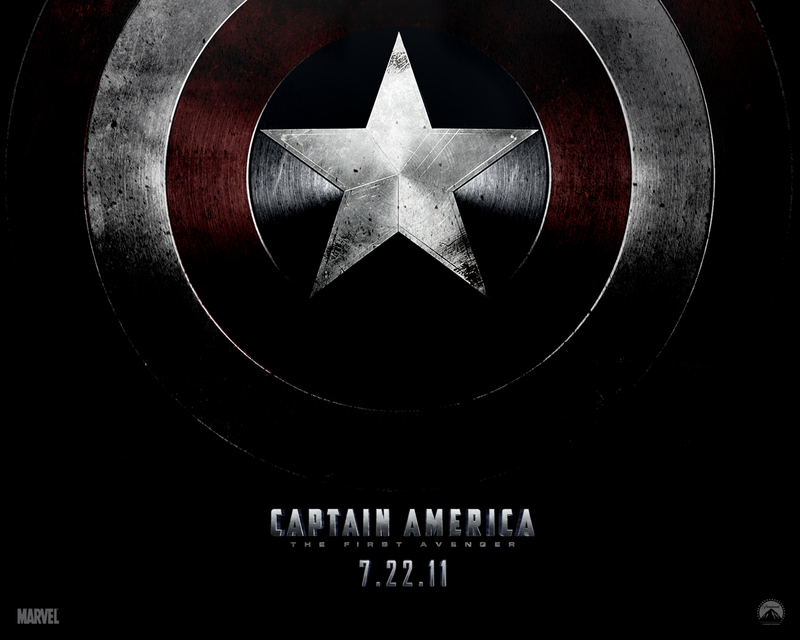 There is a Teaser Trailer for The Avengers, OMG SO EXCITED!!! It beat Harry Potter?? Wow I guess there's more comic fans than HP fans. I haven't seen it, but it didn't draw my attention as much as Thor did, I loved Thor! Ah, I was the opposite. I saw HP this weekend instead. It was good but I was exhausted from work and fell asleep, oops! I got to do the screening for it at my theater and thought it was pretty awesome. However, his CGI body in the beginning bothered me with it's quality and the teaser trailer at the end left me disappointed since it didn't really show anything. The Avengers is going to be SO amazing though! Joss Whedon is going to make it EPIC! I saw it opening night and I don't know what I think about it. I know that all the Marvel superhero movies that have come out lately all have to do with the Avengers movie coming out next year but I think they are trying to hard to make everything work. I have never read the comic books so I'm just going off the movies. I wouldn't say that I loved Captain America but it was ok, the same applies to Thor. i thought the movie was good, but not like mind blowingly good. Definitely in my opinion not better then thor....although i did fangirl at the end credits and them showing the avengers trailer and showing thor...or chris hemsworth who'd i want to molest, lol. @Stacy Michelle: Really? I don't think so, I actually think its really cool how each movie is connected to the next. For example: You can see captain America's Shield in The Incredible Hulk as well as a Tony Stark Cameo at the end. The same energy(the cosmic cube) that is powering Tony's suit was used to create the Hulk, Captain America, Red Skull, and it was seen in Thor as well. 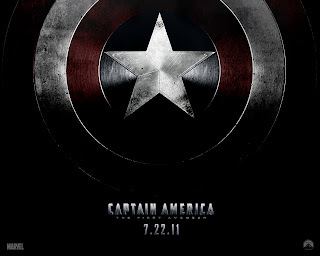 I am very interested to see how the Avengers turns out SO EXCITED!! @Ev: I agree, Thor was AMAZING!!! @Loveandpinkgrilythings: OMG totally agree!! Chris Hemsworth is my first celebrity man crush!! god he is so hot! !